One of a kind European style townhouse with tons of natural light. 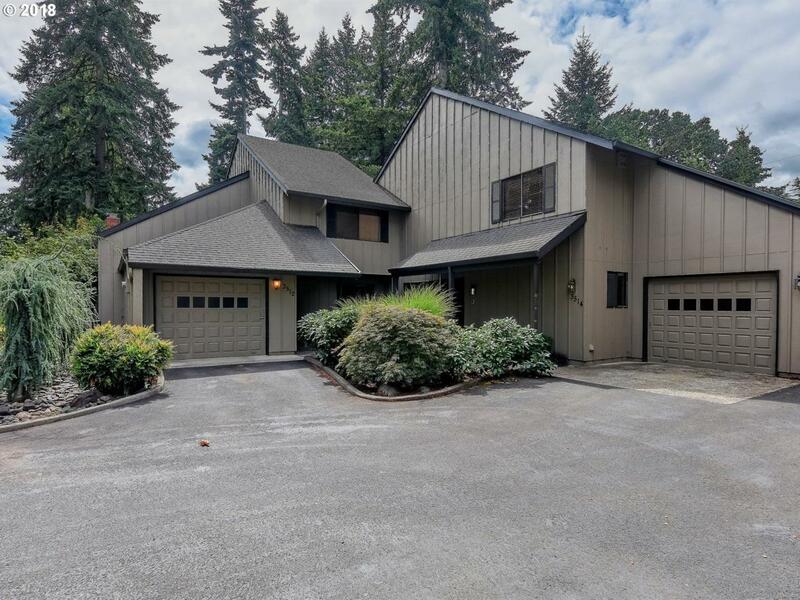 Great floor plan; open liv/dining rooms, vaulted ceiling, skylights, custom tile fireplace, upgraded kitchen w/ slab granite counters w/slate backsplash. Upgraded bathrooms with tile shower/floors granite counters. Lg utility room w/ extra storage. Covered deck + private patio. Gated private condo w/ pool rec center. Close to Royal Oaks Country Club. Condo Pet Policies 2 Pets Up To 25 Lbs Ea.